This chocolate custard recipe is another classic of Cuban baking. It is made with just a few ingredients and in the blink of an eye. Although the original recipe that the Spanish brought to the island is made with eggs, milk and sugar, the version we have made of this dish is far simpler. 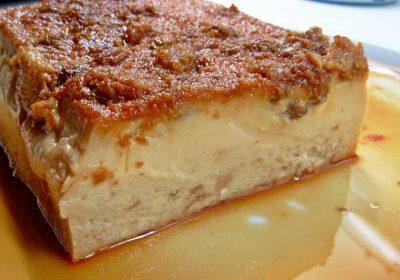 The recipe of the dish we prepare in Cuba does not have eggs; in their place we use cornstarch to get the characteristic custard consistency. Custards in general are an important part in the list of desserts in many countries, especially European nations such as France, Spain, the United Kingdom and Italy. On our website you can find another version of this traditional custard recipe, but with the peculiarity that it does have eggs and its flavor is different. This time we are preparing a simple recipe, but you can choose the way you would like to enjoy this delicious dessert. It is perfect to share with family and friends, children or adults, and the best thing is that it does not require any work to get it ready. It can be decorated and served with Maria cookies, a classic and delightful mixture you cannot help but try. Before we move on, take a look at the utensils we suggest for preparing this and other recipes. 1 How to make chocolate custard? 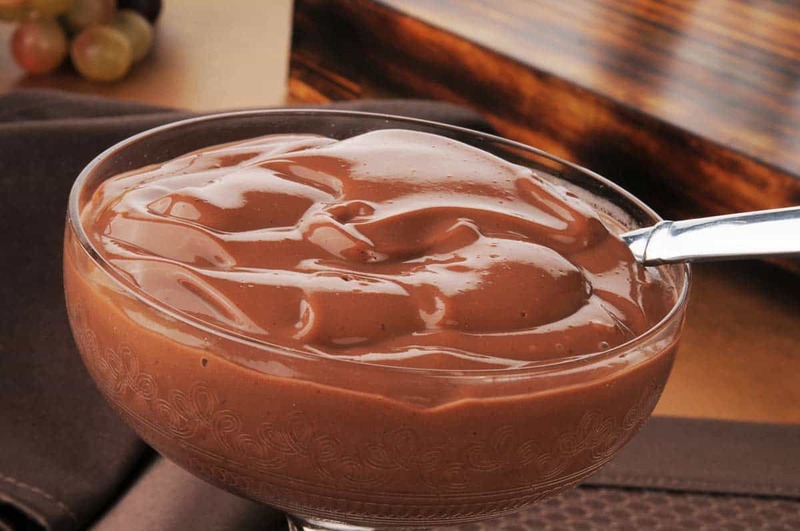 How to make chocolate custard? Making homemade chocolate custard is very simple, we just need to put the ingredients in a pot on slow heat and wait until it becomes thick. 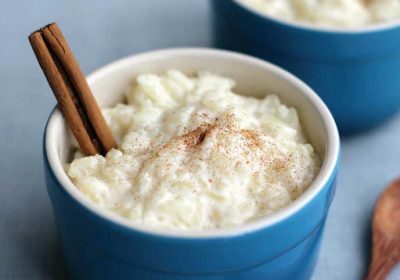 To get a thick consistency, a bit of diluted cornstarch is added in half a glass of milk when it starts to boil. Once it gets totally cold at room temperature, we put it in the fridge for a couple of hours and then, it will be ready to enjoy. Now, we are going to explain step-by-step how to prepare the perfect chocolate custard in very little time. 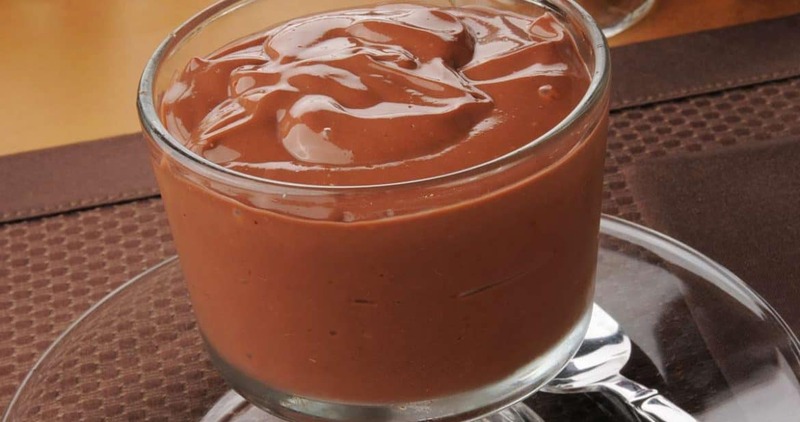 Delicious homemade chocolate custard recipe, a Cuban recipe we love, very easy to make, without eggs and with very few ingredients. Ideal for any season of the year. We pour half a cup of milk and set it aside. Then we pour the rest of the milk plus the vanilla in a pot and we put it on heat. When the milk is hot but it has not started to boil, we add the sugar and the cocoa powder and we stir well with a hand mixer to get them dissolved and avoid clumping. We keep on cooking on medium heat. In the meantime, we add the cornstarch into the half a glass of milk we set aside earlier, and we stir with a spoon. When the chocolate starts to boil, we add the dissolved cornstarch and let it cook until it becomes thick and gets the consistency we want. We take it off the heat, we let it get cold at room temperature, and then we put it in the fridge. We serve it cold.